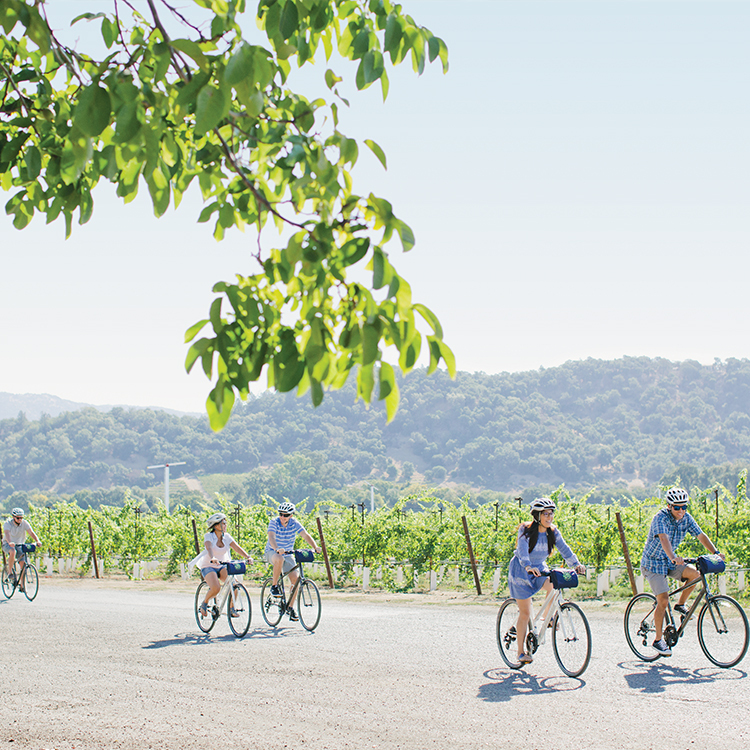 Show your mom how much she means to you with the ultimate Mother’s Day gift: a trip to Napa! From tea tastings and decadent brunches to a ride on the Napa Valley Wine Train, the city of Napa offers a unique assortment of events this Mother’s Day to ensure all moms are celebrated in memorable way. Here are some great ideas to help you plan a Mother’s Day celebration unique to your mom. Creative-a-Tea’s first annual Mother’s Day Tea will be hosted at the picturesque RiverPointe Napa Valley Resort from 1-3 p.m. Mom will enjoy indulging and sampling a variety of perfectly paired desserts and teas while admiring the lush landscape along the Napa River. Mom could even win a gift from Creative-a-Tea. Seats are limited. Click here to purchase tickets. Celebrate your mom with a special brunch at The Meritage Resort and Spa this Mother’s Day. Start her day off with a rose and a complimentary Mimosa or Kir Royal, then sit down in The Meritage Grand Salon as you listen to live jazz or relax on the Vineyard Terrace as you gaze onto the hillside vineyards behind The Meritage Resort. 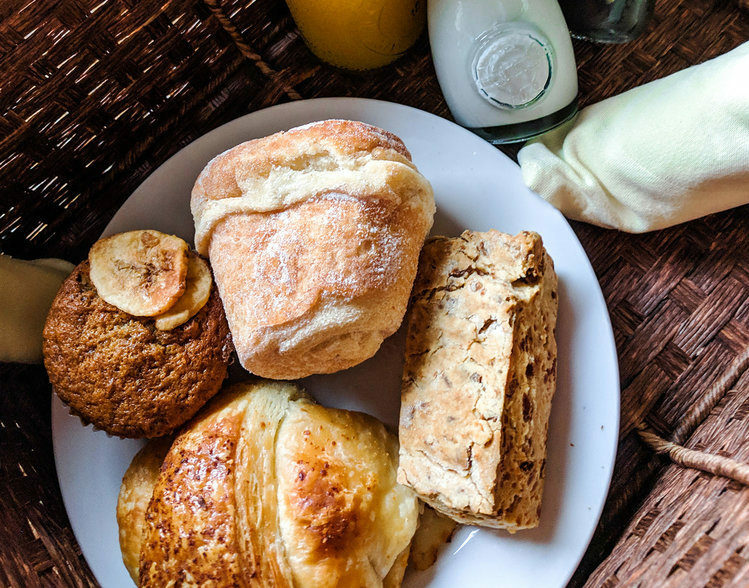 Executive Chef Ryan Rupp and his team have prepared an excellent menu with all of the traditional brunch selections including mom’s favorites ranging from omelets to seafood and even a few childhood favorites like a Brioche French Toast station. Everyone will enjoy the vast selection of decadent desserts to wrap up the meal. Purchase tickets for the Sparkling Mother’s Day Brunch here. Take a journey with Mom on the Napa Valley Wine Train. Wind through beautiful vineyards while dining on a multiple-course meal and sipping private label wines. On this three-hour ride Mom can sit back, relax and enjoy a delicious meal with no cooking and no cleaning involved – a day designed with her in mind. This year, make Mother’s Day a memorable and indulgent experience in Napa. In fact, why not really give Mom a special treat with an overnight getaway? To plan a special day for your mom, head over to DoNapa.com for more information and to book your stay today!